Now, normally when I do life lately posts, they're more of a picture post. Tonight I'm going to do something a tad different and add some text posts I've been putting on Tumblr or tweeting. Hopefully you find my life interesting, and if not, just keep scrolling until something catches your eye! Be warned... My life has been a tad rocky lately so there will be plenty of parts about growth and newfound happiness. 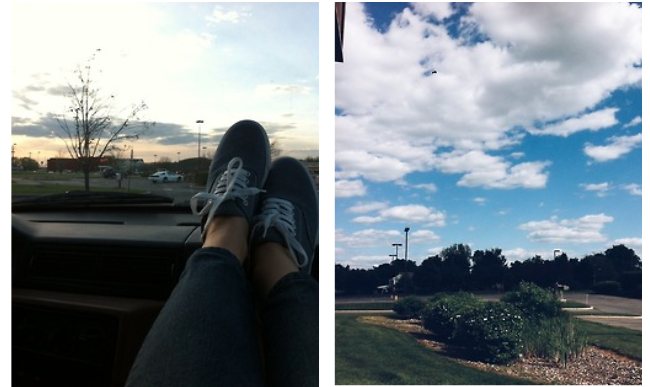 The sky has been so very blue lately. I started writing devotionals every Friday for Walk the Same and I love it! The group of writers, editors, and photographers are all so wonderful and encouraging. that stretches me spiritually and as a writer! 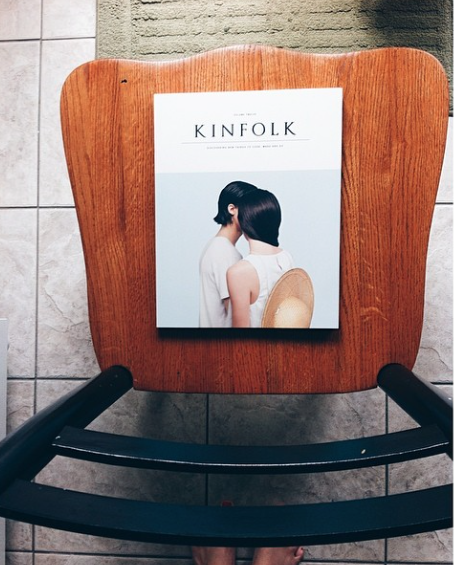 I got my first edition of Kinfolk in the mail. It is the perfect beach day read! I tried pizza at a new restaurant with Mark. (Yes, we're back together and no I never posted about our breakup back in January because it was something I was figuring out with God and yes, I am incredibly, unexplainably happy now that we're together again because we've both grown and matured so much and we can only get better!!!) 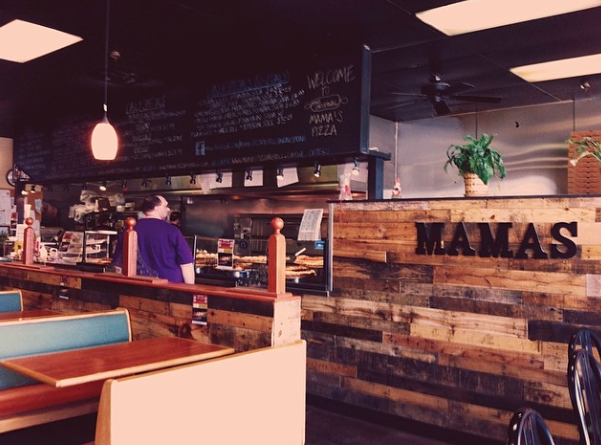 Anyway, yeah.. we went to Mama's and had some pretty tasty pizza.